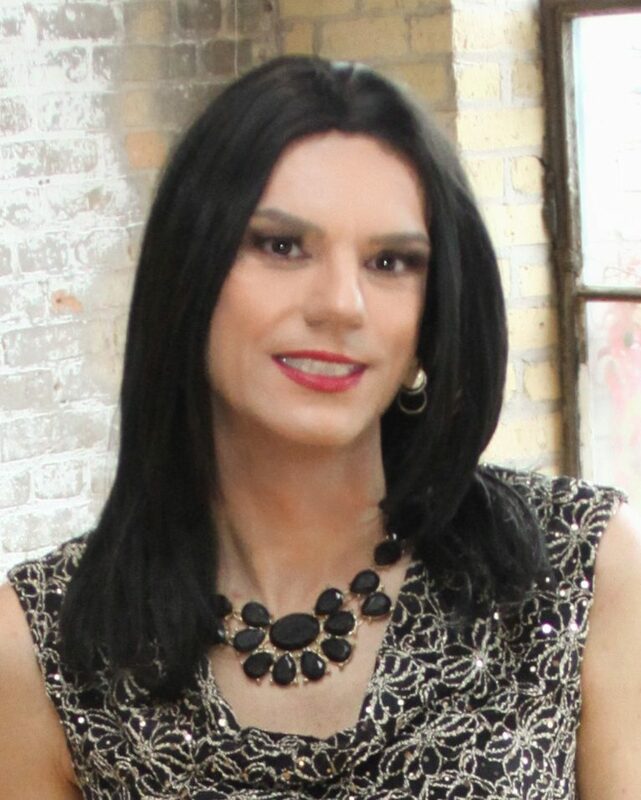 I am A Crossdresser my Supported my CD lifestyle.I do Support The Trans And Marriage. I Believe We Should Be Able Married WHO WE LOVE Regardless of Sexauly Oriantated. LOVE IS LOVE THAT WHAT MATTER THE MOST. Your Friend Petra_Sweetheart. I accidentally outed myself to my wife after over 30 years of marriage when she saw a photo of me dressed on my IPad. She confronted me and asked the usual embarrassing questions. It was a rough moment for me. Eventually, she compared me to Kaitlyn Jenner, but said she still loved me. That was over a year ago. I guess we are in a Dadt situation. Life goes on. Thanks for reading. My heart was in my throat as we had our quiet Sunday morning coffee. We were ten years into a wonderful marriage. I had tried before and failed to come clean, this was it. Counseling and lots of reading had bolstered my resolve. Thinking the entire world would explode I blurted out ‘I have something to share, I wear women’s clothes’. After a few seconds, which felt to me like years, her reply: ‘well, I knew those heels under the bed weren’t mine’. She knew! OMG! She knew! That was the first of many Sunday morning conversations filled with the usual topics. She was filled with filled with uncertainties and insecurities. She knew, but did not realize the extent of my collection. I am a patient person, so I allowed time for things to settle in and for her to process it all. Fast forward and I now have more Trish clothes in the closet than the male ones, though I dress male 90% of the time. Now 18 years of being together and life is still challenging. It always will be. Having a ‘hobby’ that allows a third person into our relationship will always have its challenges. But I’ve helped her with makeup, loaned her purses, pantyhose and wigs. We’ve set boundaries, which I think is very important. Mostly, she’s not keen on seeing me as Trish. That’s OK, I honor that. I love her dearly, all the more so because she accepts me for who I am. Hannah, I am one of those who did not understand myself well enough to tell her before we got married. Not only did I naively think that my urges to wear women’s clothing was just a sexual thing, but I thought it would go away once I got married. The opposite ended up being true. Sharing a closet and dresser drawers with a woman and watching her apply makeup just made my dysphoria worse. But being now in my 60’s, we did not have language for those feelings and did not have the internet. I was ashamed of my urges and hid from her that I tried on her clothes when she was away. Eventually, I did begin to share my thoughts and feelings with her — at first little by little, then eventually over time have told her more and more. She refuses to accept this part of me, refuses to learn about it, and this has been the most difficult and destructive part of our marriage.